Many works on Scottish philosophy have concentrated on the Scottish Enlightenment, leading to a seriously distorted picture of Scottish intellectual history. A circle of Scottish philosophers, led by John Mair, gained Europe-wide appreciation for their work two and half centuries before that period, and their work had a major significance for Scottish culture. This study attempts to correct the bias in the history of Scottish thought by giving due attention to the earlier flowering of philosophy, as well as to the Enlightenment. 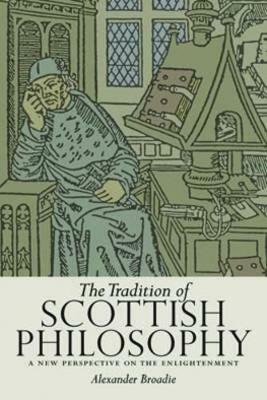 Broadie looks at the evolution of philosophy from the beginning of the fifteenth century in Scotland. He relates ideas and concerns in philosophy before the Enlightenment to those which followed, revealing important similarities between the two. This is done in a highly accessible manner which makes these ideas available to the general reader.